The eviction of the entire board of Hydro One post the retirement of the utility’s CEO may have sowed seeds of suspicion in the minds of regulators regarding Hydro’s commitment to Avista’s shareholders. The Ontario provincial government owns approximately forty seven percent of Hydro One. Canada based electric power distribution firm Hydro One Limited and U.S. based rival firm Avista Corporation have reportedly agreed to break their association after their merger deal was rejected by regulatory bodies in the U.S. Apparently, earlier in 2017, Hydro One proposed to buy Avista for a price of C$6.7 billion ($5.02 billion) to expand into Northwest United States. Reliable sources with the matter of knowledge state that the Washington Utilities and Transportation Commission (UTC) denied a request from Hydro One & Avista to reassess the deal rejection. Reportedly, the request was pit forth after the regulators found that the $6.7 billion merger may not adequately safeguard Avista or its customers from financial and political risks. Incidentally, the Ontario provincial government owns approximately forty seven percent of Hydro One. 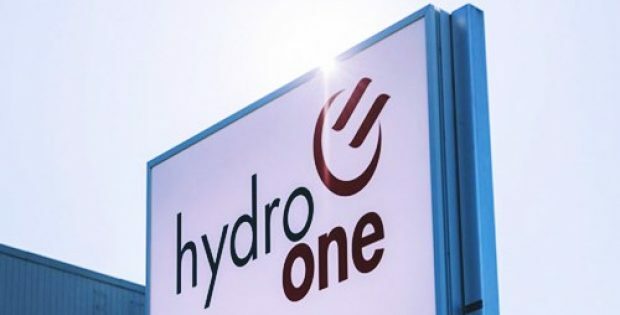 Anonymous sources report that the deal may have been outrightly rejected on account of the supposed stipulation that Hydro One is more than willing to prioritize political interests over shareholders. 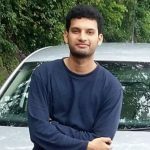 Indeed, reports contemplate that Premier Doug Ford’s efforts to force former CEO of Hydro One – Mayo Schmidt to retire (which apparently was followed by the resignation of the firm’s entire board) may have also been a contributing factor for the regulatory bodies to suspect Hydro One’s goodwill and commitment to the deal. The Hydro One-Avista merger also required approvals from state regulatory commission in Oregon, Idaho, Washington, Montana & Alaska, however, only the regulators of the latter two have approved the same. Last week, Public Utility Commission (PUC) of Oregon opted to put its decision on hold.